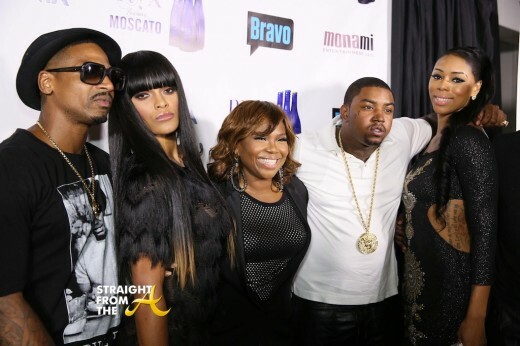 Jevon “Vawn” Sims of Bravo’s latest Atlanta-based reality show, ‘The New Atlanta’ played host to a party in honor of the premiere episode of the show last night (September 17, 2013). 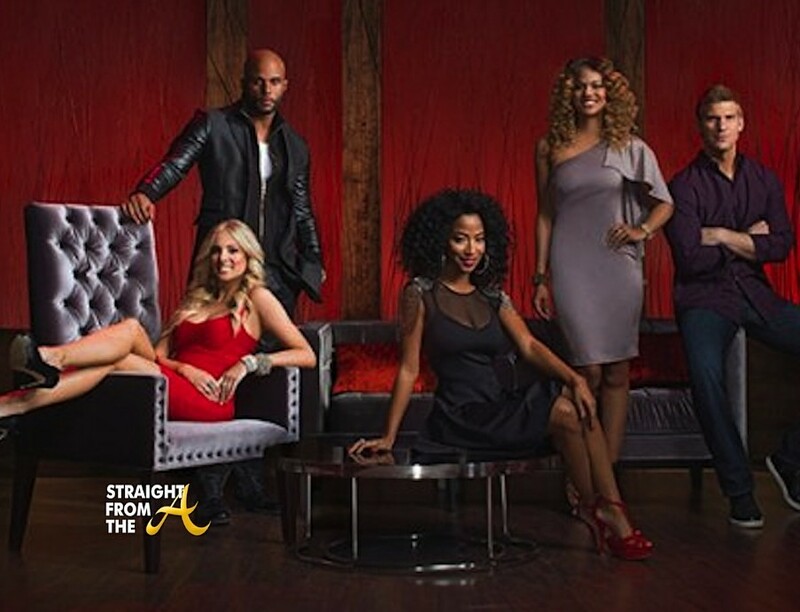 While I can’t seem to get a grasp on the concept of ‘The New Atlanta,’ I’m hopeful that the show will pick up steam soon. 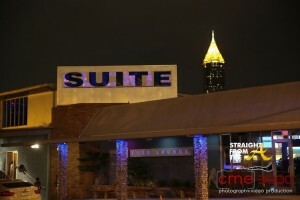 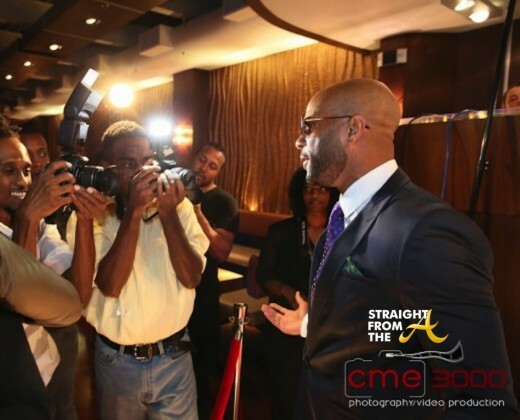 Whatever the case, plenty of ‘old Atlanta’ came out to SUITE (formerly Luckie Food Lounge) last night in support of ‘The New Atlanta,’ but all it takes to accumulate a crowd in this city is a phone call, a photo op and few free dranks.